Multi-purpose thermal and acoustic underfloor insulation for concrete screed, slab and timber floating floors. JCW Stonefloor Underfloor Insulation is a high compressive strength slab which offers a cost effective solution. 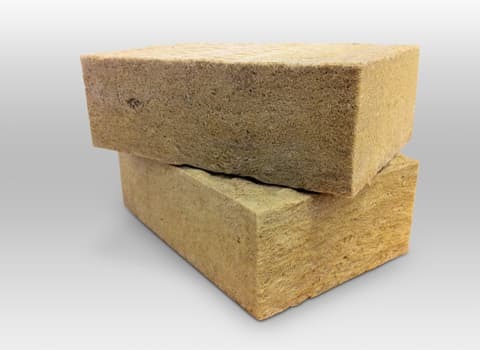 Its’ dual density structure (high and low combined) provides thermal insulation properties for ground floors and acoustic insulation properties for separating floors. The Data Sheet shows tables giving the various insulation thicknesses required and associated U-value performance based on the perimeter to area (P/A) ratio of floor types. General installation guidance is also outlined in the Data Sheet. For more information on this product call us today on 01204 548400. Copyright 2018 Acoustic Supplies - All rights reserved.